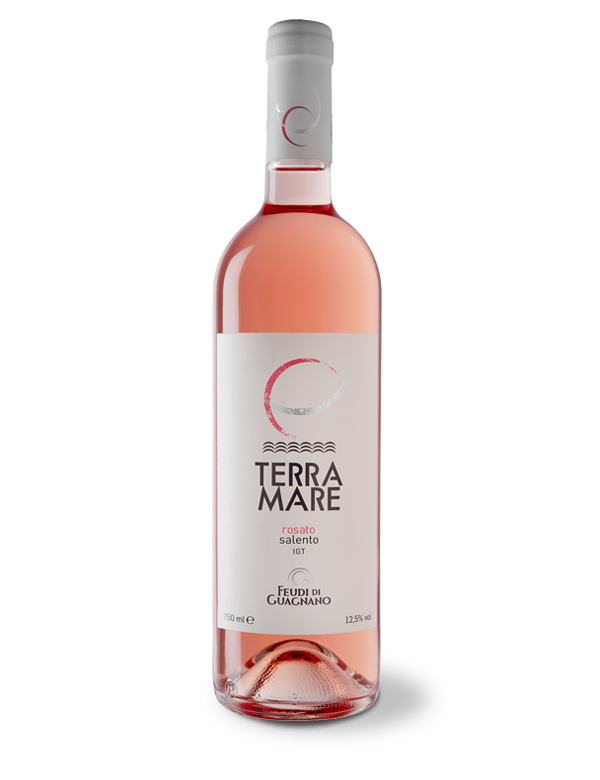 Intense and brilliant pink wine. Elegant to the nose in floral and marine sensations. 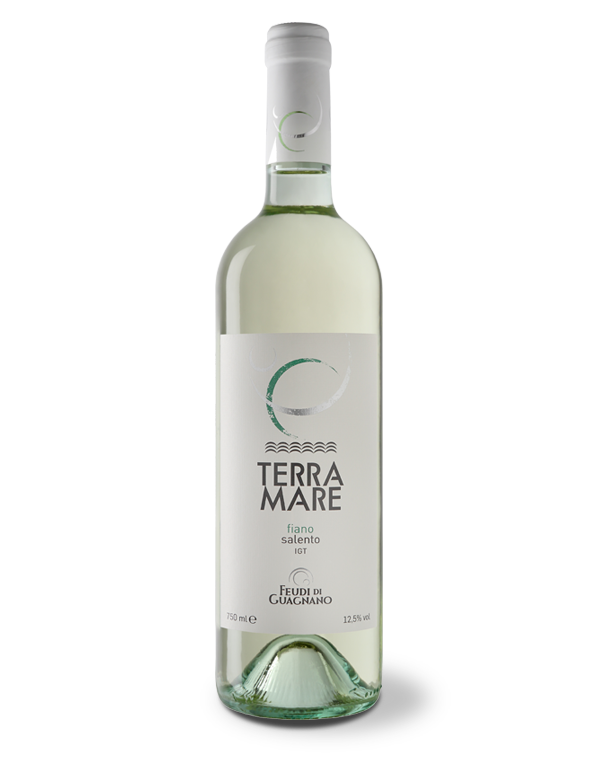 The taste is full and balanced with good persistence of red fruit. 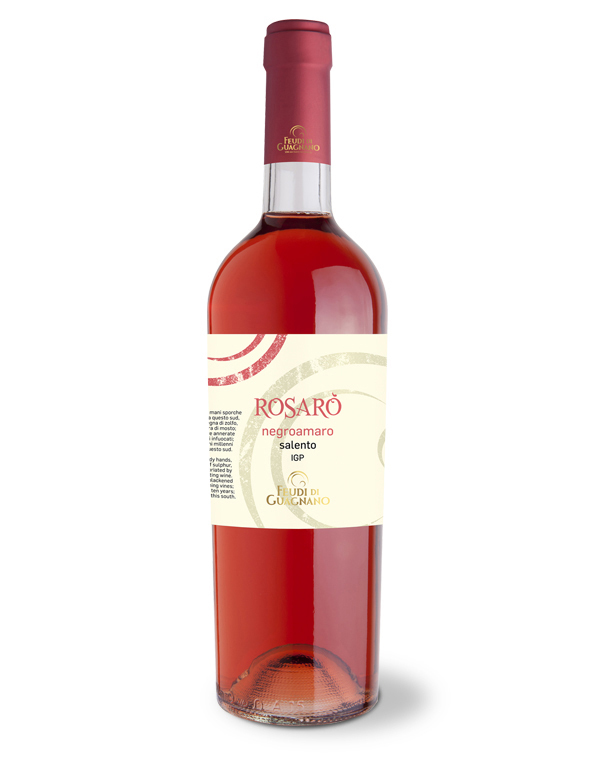 The word Rosarò comes from the combination of the names rosé and red. 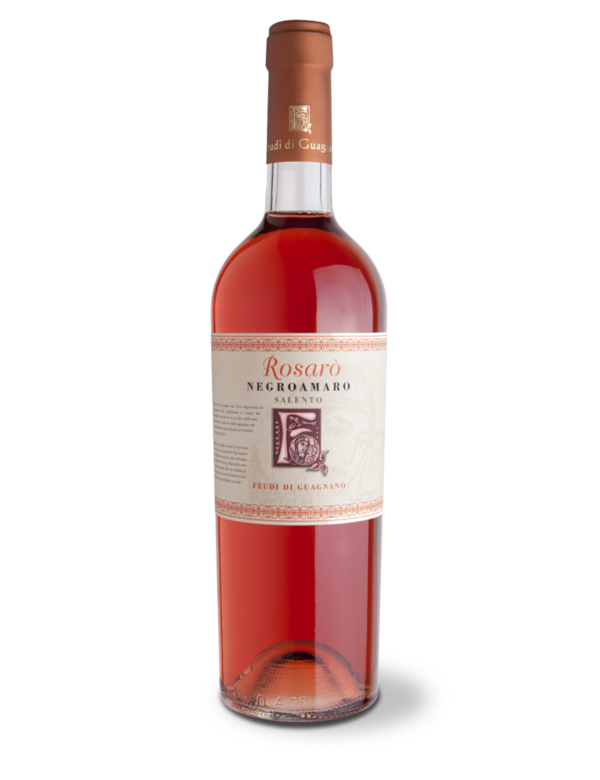 The color of this wine recalls in its shades a rosé with the heaviest chromatic tones. 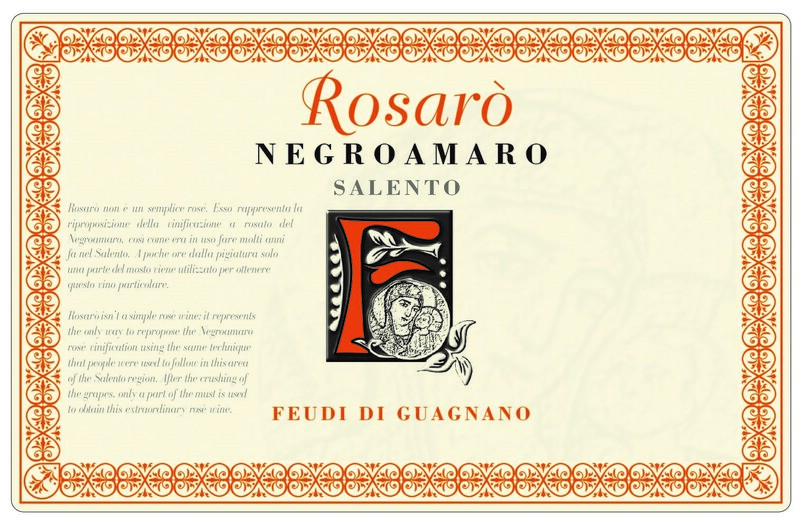 Rosarò is produced in Guagnano. The harvest is done manually in the second decade of September. The must obtained from the crushing of the grapes remains in contact with the skins for about 24 hours. This allows the traditional color to be extracted and its characteristic scents preserved. Refines for 3 months in steel tanks.